Finding top-tier sewer and drain cleaning in Prospect Heights, Brooklyn doesn’t have to be a complex or time-consuming effort. That’s because Perfect Sewer & Drain Cleaning is available. We’re a prominent local business that helps residential, industrial and commercial clients with a wide range of services. Our certified staff technicians know a lot about high velocity water jetting, biologic drain cleaners and beyond. If you’re trying to find reliable water jetting service in Prospect Heights, our technicians have exactly what you need. 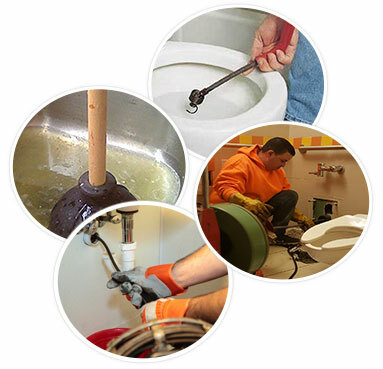 If you’re trying to find sewer pipe cleaning service in Prospect Heights, their skills and abilities will absolutely dazzle you. We recruit only the best and brightest professional plumbing talents here at Perfect Sewer & Drain Cleaning. If you’re panicking due to a serious basement flood or a problem with a yard drain, you can turn to us for our meticulous and efficient service. 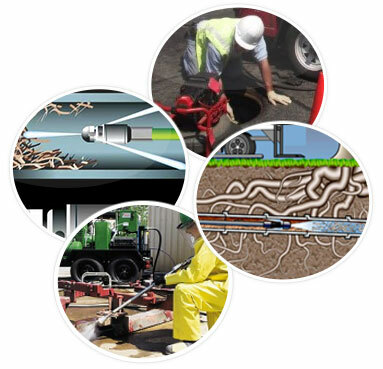 Our company’s many specialties include water jetting, sewer clog removal, drain clog removal, root removal and digital video detection. Our digital video detection assistance can come in handy for customers who want to assess their drain lines or sewer pipes. If you’re worried about drains clogs or sewer clogs wasting your important time and energy, reaching out to the team at Perfect Sewer & Drain Cleaning is always a swell choice. 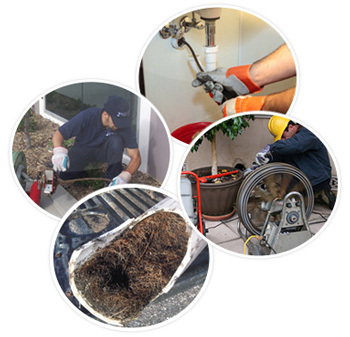 We’re a company that can take on all of your emergency drain and sewer service requests. If you notice a drain and sewer emergency on your property in the middle of the night when the entire city seems asleep, you don’t have to fret. You simply have to call us to make an appointment for our emergency service. Our response times are truly amazing. If you’re worried about an urgent situation getting worse, our technicians can put your mind at ease quickly. When it comes to speedy and reliable sewer and drain assistance, our company leads the rest of the pack. If you’re interested in sewer and drain cleaning in Prospect Heights that’s well-priced, you can count on us. If you’re interested in root removal service in Prospect Heights that’s reasonably priced, you can count on us always. Our business is devoted to customer convenience and happiness. That’s why we’re also devoted to pure affordability. Get in contact with Perfect Sewer & Drain Cleaning as soon as possible to reserve an appointment for our world-class service.